Modern day locksmiths do so much more than just cutting keys. 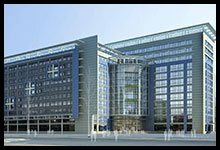 Locksmiths today crack open safes, install high-end security systems, program keys, help in car lockouts, unlock doors, design master key system and offer security consultation, among others. 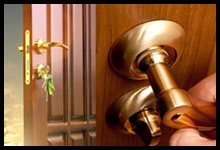 Beaverton Lock & Locksmith is a recognized and respected leading emergency locksmith service in and around Beaverton, OR. Our expert technicians offer a wide array of emergency solutions to the members of the community, whether it is residential, automotive or commercial. At Beaverton Lock & Locksmith we understand that an emergency lock situation can be extremely stressful. However, all it takes is just one phone call to us and our expert techmasters will be on their way to your location and put your worries to rest. 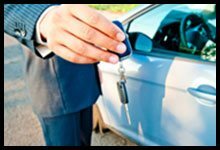 Automotive locksmith services - No matter what kind of vehicle you own, we can service all kinds of car key or lock on the market. At Beaverton Lock & Locksmith we can extract broken keys, unlock cars, cut keys, solve ignition issues and install high security systems. 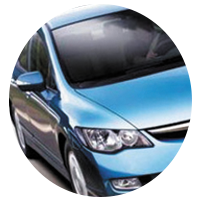 We offer the entire array of auto locksmith services at entirely affordable costs. 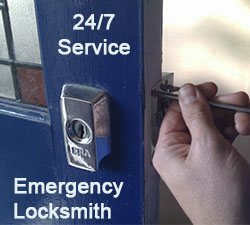 When you call us to fix your emergency lock issues, you will never have to pay extra money or wait until the standard working hours to get your problem solved. We are here to help you 24/7/365. 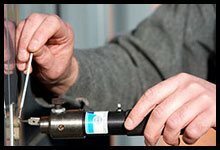 We have fully stocked mobile locksmith vans in place that enable our technicians to reach any place in Beaverton, OR area in less than 20 minutes. 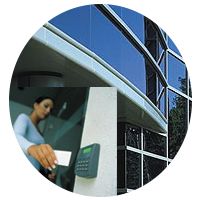 Our timely help over the last ten years has made us the most preferred emergency locksmith in and around Beaverton. We have always exceeded the expectations of our customers and have walked the extra mile to ensure that they feel safe and secure. Put us on your speed dial - 503-837-3025 - so that you can be sure to get the fastest help the next time you are stuck in an emergency.